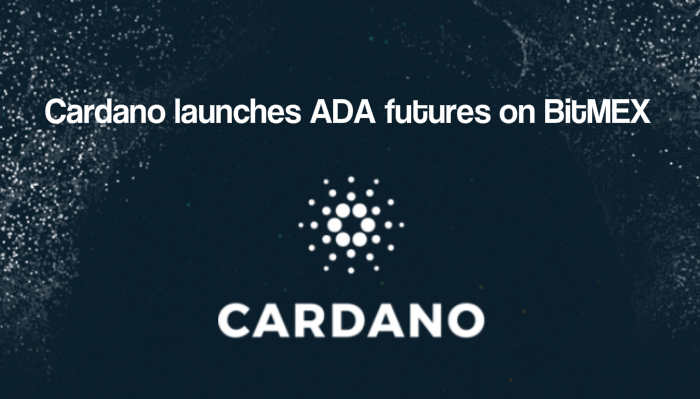 Cardano Foundation, IOHK and Emurgo, the three partners behind leading blockchain Cardano, today announce that ADA, Cardano’s cryptocurrency, is now tradeable on BitMEX, the cryptocurrency leveraged trading platform. The listing bolsters Cardano’s presence in Asia following the launch of ADA, now a top-five cryptocurrency by market capitalisation, on a series of listings on exchanges in October and November 2017, including Bittrex, Binance and Coinnest. The ADA listing on BitMEX is in the form of a fixed date contract and allows traders to speculate on the changing value of the Cardano / Bitcoin (ADA/XBT) exchange rate with up to 20 times leverage. Traders do not need to have ADA to trade the contract as it only requires Bitcoin as margin. Details of the BitMEX ADA fixed date contract are available here. To coincide with the launch, BitMEX is offering a $100,000 giveaway to customers who trade the new contract. The contest runs from January 8-15th. For details, see the BitMEX blog. The technology underpinning Cardano’s ADA token was designed by leading experts, academics and cryptographers over the last two years, drawing on the best features of existing cryptocurrencies including Bitcoin, Ripple and Ethereum. Crucially, it is the first blockchain to use a provably secure, proof-of-stake algorithm, the only one to have been academically peer reviewed by leading cryptographers through its acceptance to Crypto 2017, the world’s top cryptography conference. The Cardano Foundation is a blockchain and cryptocurrency organisation based in Zug, Switzerland. The Foundation is dedicated to act as an objective, supervisory and educational body for the Cardano Protocol and its associated ecosystem and serve the Cardano community by creating an environment where advocates can aggregate and collaborate. The Foundation aims to influence and progress the emerging commercial and legislative landscape for blockchain technology and cryptocurrencies. 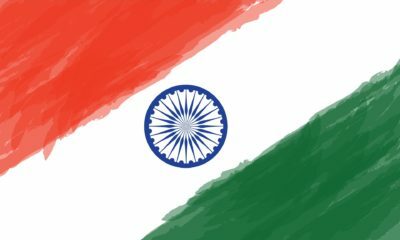 Its strategy is to proactively approach government and regulatory bodies and to form strategic partnerships with businesses, enterprises and other open-source projects. The Foundation’s core mission is to “standardise, protect and promote” the Cardano Protocol technology. Founded in 2015 by Charles Hoskinson and Jeremy Wood, IOHK is a technology company committed to using peer-to-peer innovations to provide financial services to the three billion people who don’t have them. An engineering company that builds cryptocurrencies and blockchains for academic institutions, government entities and corporations, IOHK is decentralised and loves small, innovation teams forming and executing ideas that cause disruption. IOHK is committed to identifying and developing technology to push towards a more fair and transparent order. Emurgo was founded in 2017 and is a registered company in Japan. Emurgo develops, supports, and incubates commercial ventures and helps integrate these businesses into Cardano’s decentralized blockchain ecosystem. Emurgo is investment focused and invests in two ways: (1) through direct investment into start-up ventures, and (2) by developing commercial partners who want to use blockchain technology to revolutionize their industries. BitMEX is a Seychelles-based cryptocurrency leveraged trading platform. The company was formed in 2014 by Arthur Hayes – CEO, Ben Delo – COO, and Samuel Reed – CTO. BitMEX’s mission is to give global retail investors access to the financial markets using cryptocurrency products. BitMEX operates the most liquid Bitcoin / USD trading product, XBTUSD, which features 100x leverage, and volumes on average are over $1 billion per day.